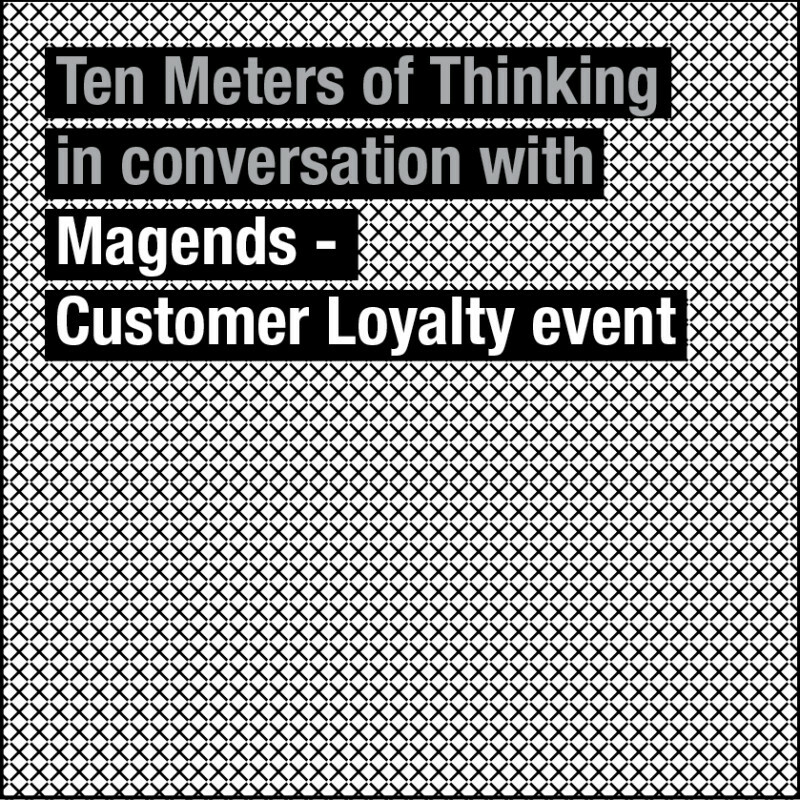 Magends invited Paul Hughes to give a Ten Meters of Thinking speech on the essence of customer loyalty – highlight how we start by creating trust. 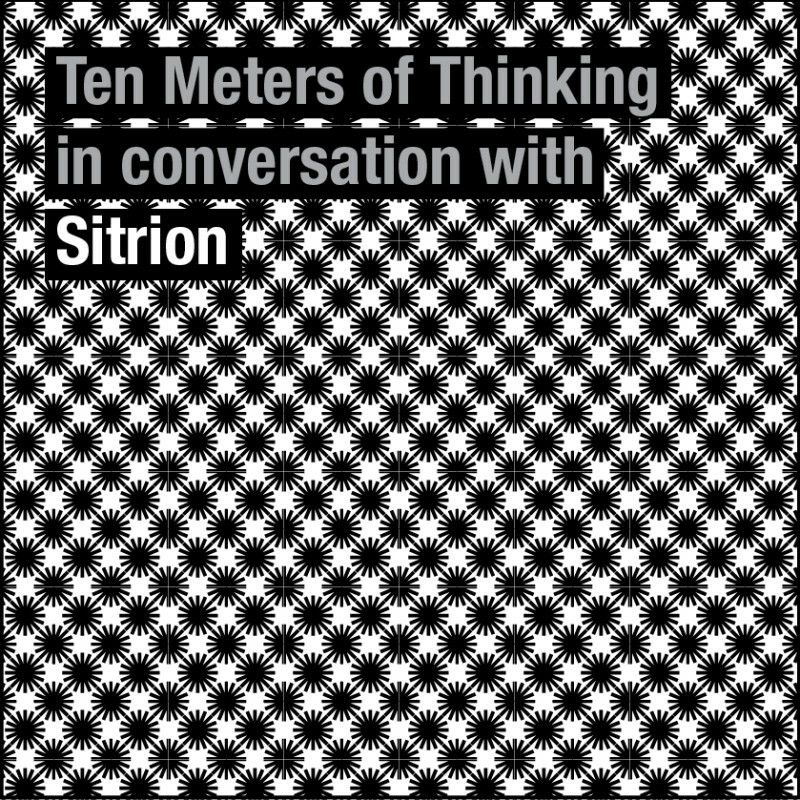 Paul Hughes closed the Sitron customer event with a Ten Meters of Thinking speech on the future of work & how this serves customers. 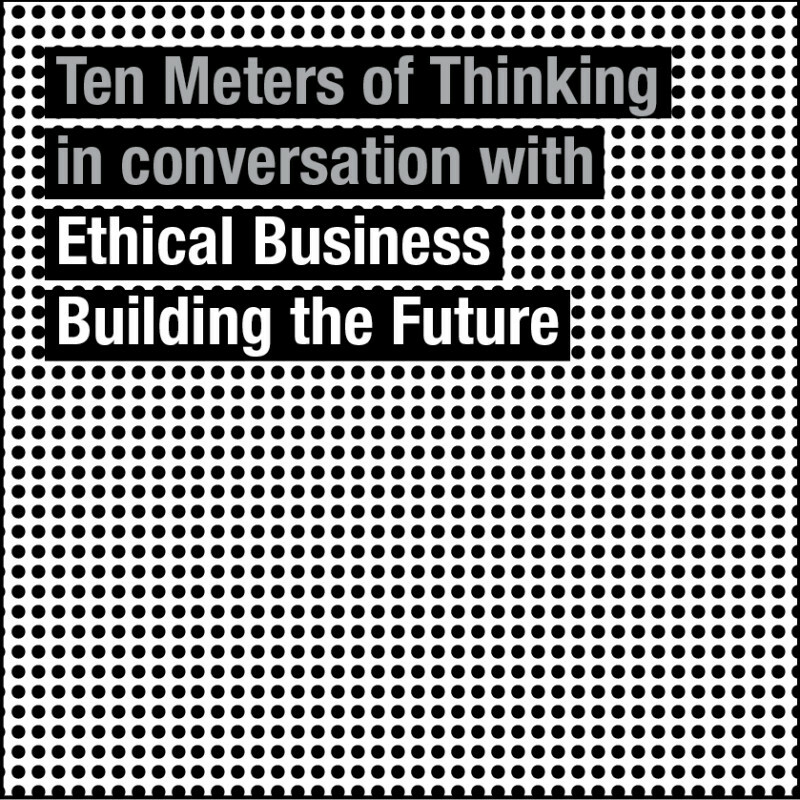 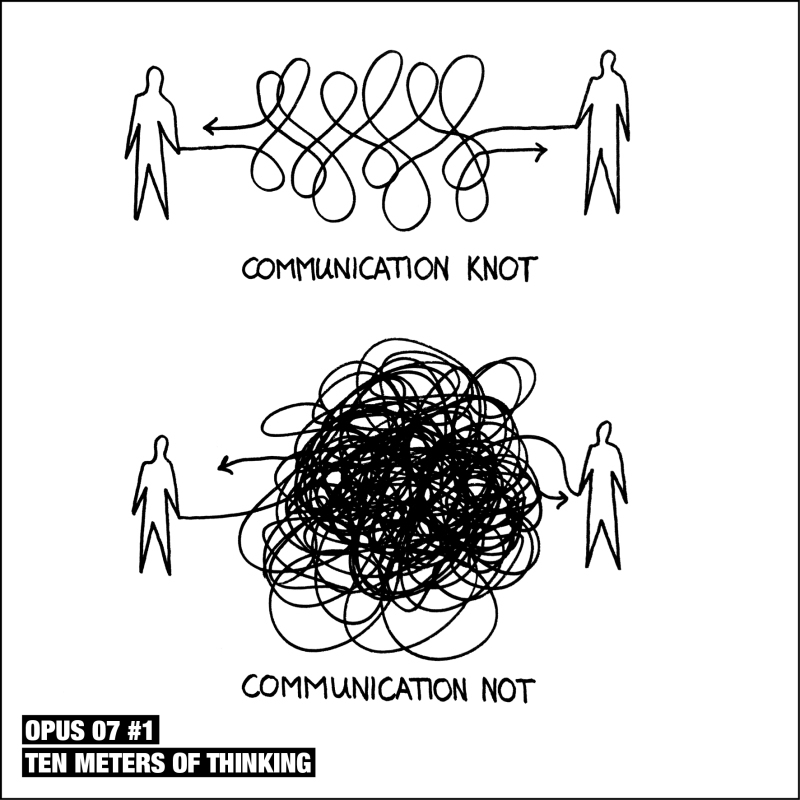 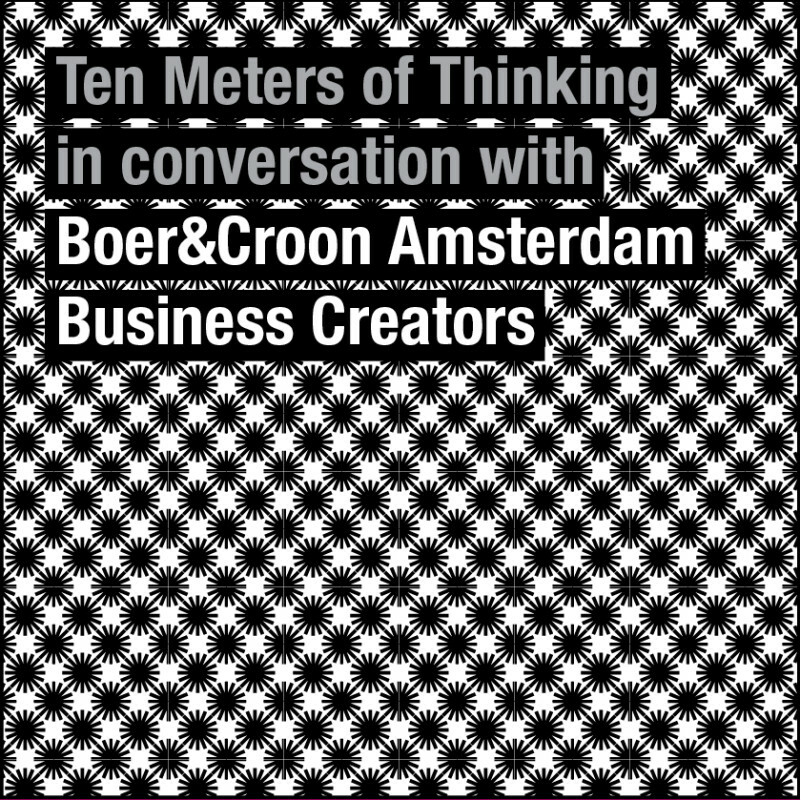 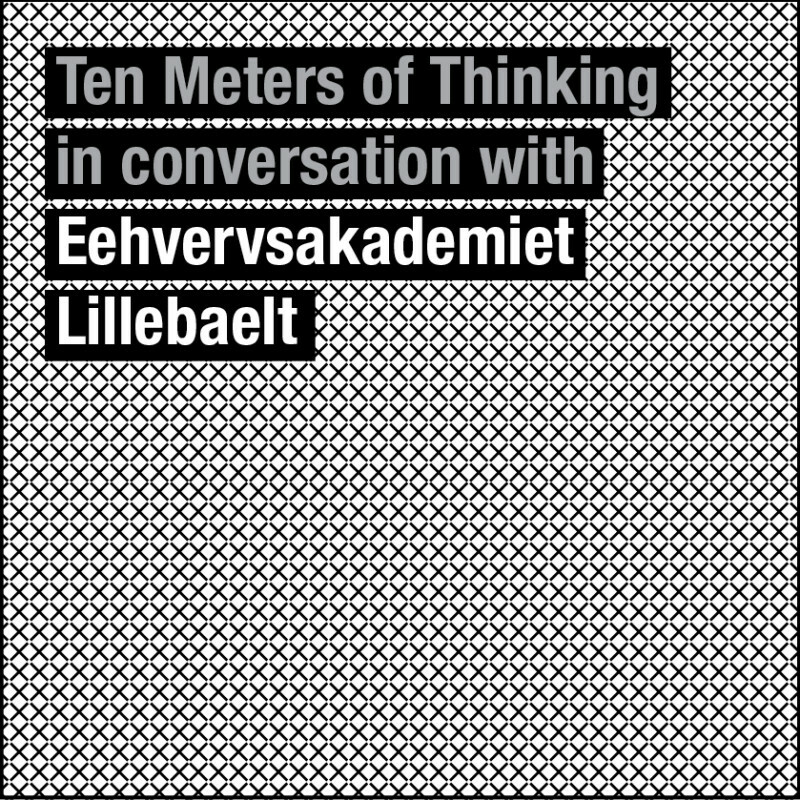 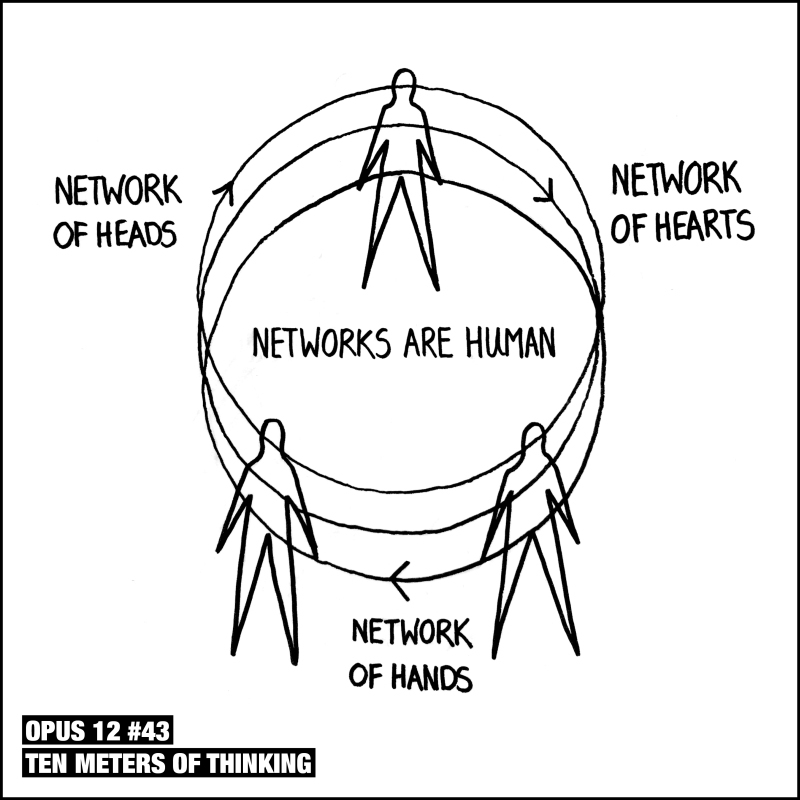 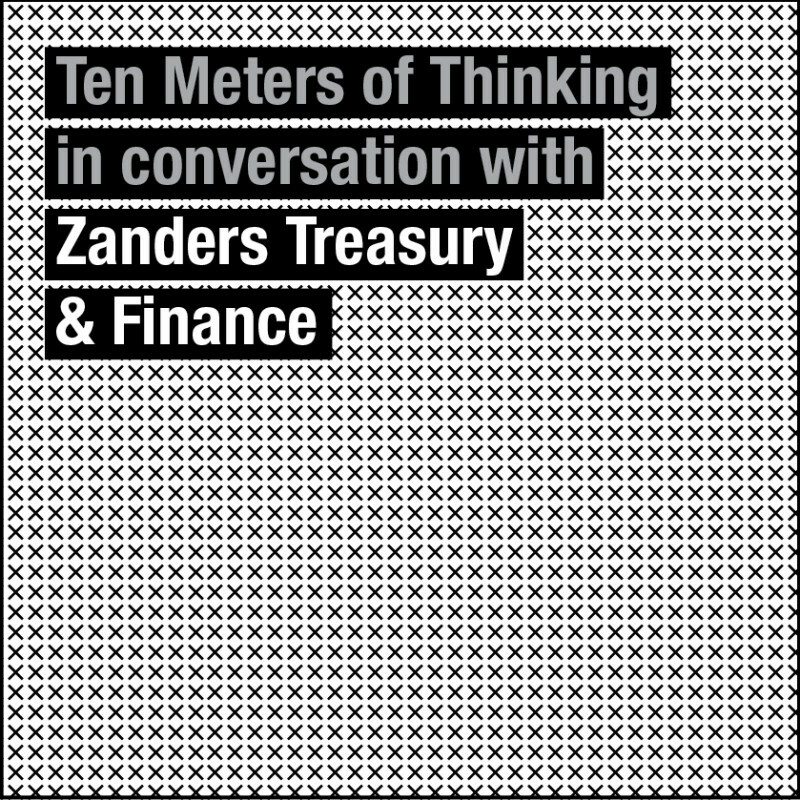 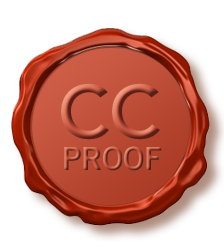 Embrace the future of work: Book a Ten Meters of Thinking speech now. 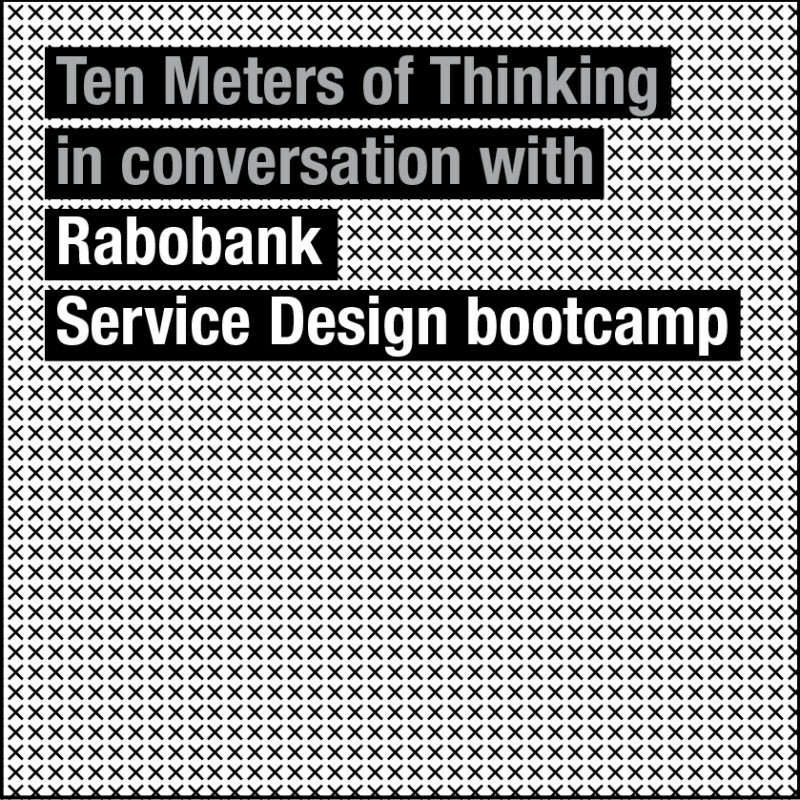 Rabobank actively seeks ways to improve its customer service and organizes internal Bootcamps to enhance innovation and encourage leadership. 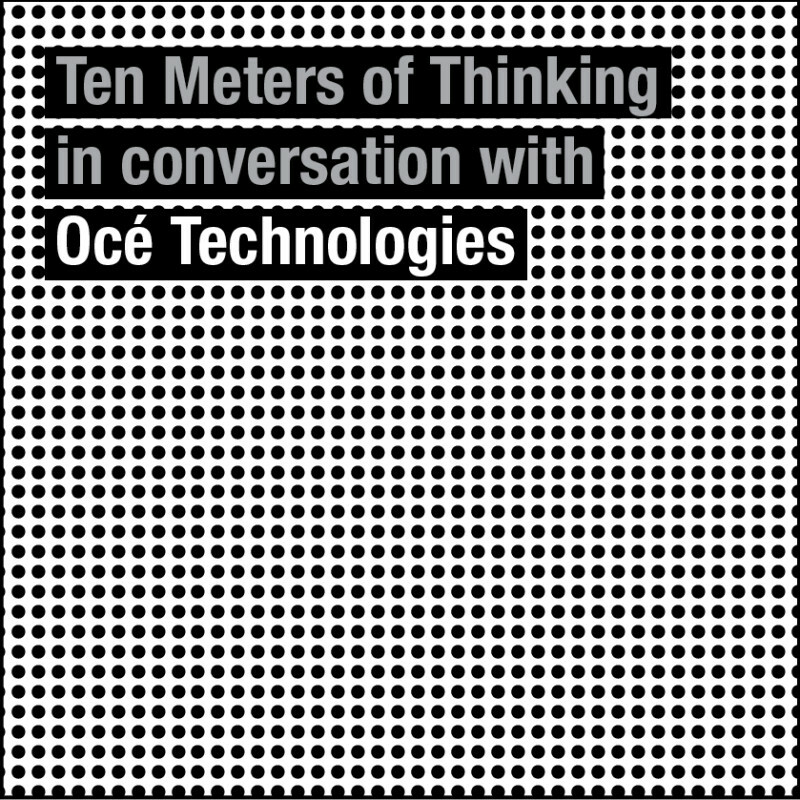 Paul Hughes give a Ten Meters of Thinking speech on the essence of Service Design.